F&H Construction takes great pleasure in giving back to our community. There is a donation committee that meets every month and discusses all donation requests that have come in for the month. The committee also discusses other needs the community may have. F&H Construction wants to make sure it’s community is taking care of, so the company has established an annual budget for donations and community outreach. These are just a few ways the budget is allocated. When tragedy struck the United States on September 11, 2001, The Wounded Warriors Project was started. This project contributes to helping disabled veterans both mentally and physically disabled. “over 48,000 servicemen and women have been physically injured in the recent military conflicts. In addition to the physical wounds, it is estimated as many as 400,000 service members live with the invisible wounds of war including combat-related stress, major depression, and post-traumatic stress disorder. Another 320,000 are believed to have experienced a traumatic brain injury while on deployment https://www.woundedwarriorproject.org/mission/who-we-serve.” F&H Construction contributes monthly to this organization in hopes of helping many disabled veterans improve their lives. 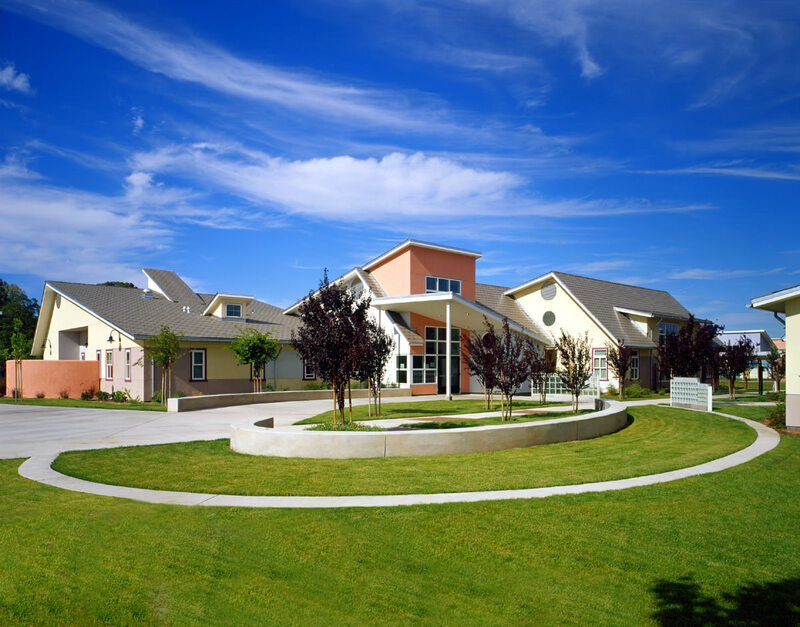 In 2003, F&H Construction built Mary Graham Hall for the Mary Graham Children’s Foundation, an organization that helps our local foster youth. The foundation helps foster children who have aged-out of the foster system and are transitioning to life on their own without parents and without financial support. 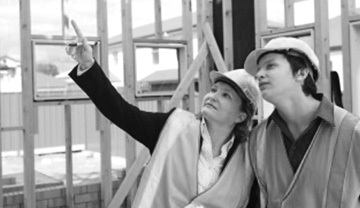 F&H Construction immediately recognized the importance of the Mary Graham foundation and has been a faithful contributor every year since 2003. For the last 8 years, F&H Construction has contributed to the local Relay for Life community supporting those who are battling or have battled some type of cancer. Donations are made to American Cancer Society for cancer research centers, education, prevention, patients care, and so much more all in working towards finding a cure for cancer. Members of our F&H family have suffered from different types of cancer, which makes Relay for Life very near and dear to our hearts. F&H Construction employees came together this past holiday season and donated jackets, blankets, and clothing to St. Mary’s Dining Room in Stockton for the homeless community. St. Mary’s Dining Room has bins located outside the facility where individuals can pick up canned food items and warm clothes. St. Mary’s Dining Room also provides 3 meals a day to families and individuals who cannot afford healthy, nutritious meals.